Brendan Burden is an editorial and commercial photographer based in Ontario, Canada. Specializing in travel photography, Brendan has the good fortune to fly around the globe for work and explore cool places like Cuba, Brazil, Israel, and Italy to name a few. He is passionate about exploring and sharing a sense of place. His captivating travel photos have been published in numerous publications. Brendan hopes to work next on a personal project on the Great Lakes and the St. Lawrence River. 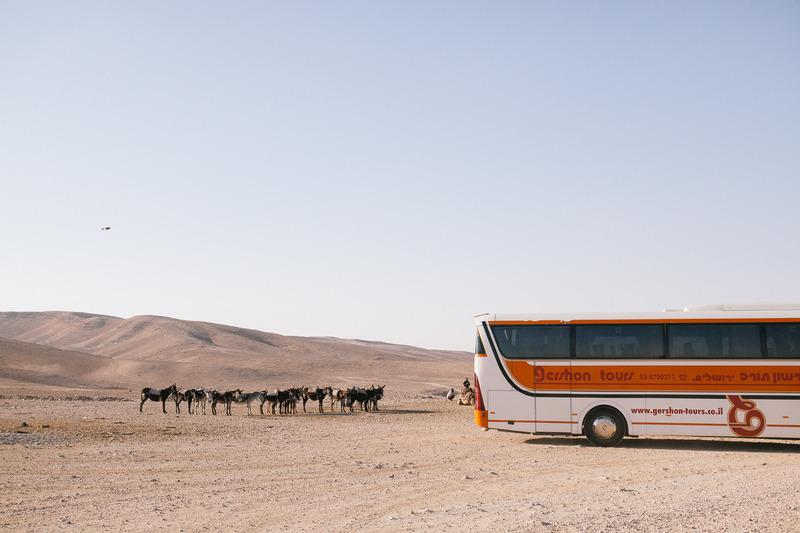 This week atlas speaks to Brendan about what draws him to travel photography, which photographers inspire him the most, and how he captured these stunning photos from Israel. The vast majority of your work is travel photography. What about travel photography resonates with you? Brendan Burden: I would have to say it is two things. First, I love to explore, whether that be through travelling or the inside of a building. I want to know what is around the next corner in a compulsive sort of way. So with or without a camera, I want to see things I have not seen before just to satisfy my curiosity. Second, which is more specific to creating an image, is that I want to share a sense of place with viewers. I am essentially trying to convey my feelings about a place, the atmosphere, culture and very often a sense of scale. I find travel photography a good way of doing this and it allows me to create bigger stories than some other subjects allow for. Travel photography is also my favorite kind of photography as a viewer. Nadav Kander’s Yangtze series which is not necessarily “travel photography” in every sense, but to me, is about a sense of place. Similarly Rüdiger Nehmzow’s work, much of which is industrial, does an excellent job of translating what it feels like to be in a space or location and I like that in a visceral way. I had always had an interest in photography from a young age. When I went off to summer camp with my disposable camera, I would come back mostly with pictures (not great ones) of sunsets and rocks and lakes rather than a bunch of group photos of the other campers which is typical. I did not actually get into photography until high school when I attended Sudbury Secondary School in Northern Ontario, which is an arts school. I was enrolled in the arts program in Voice and sort of on a whim took photography as an elective in grade ten, at which point I was hooked. Luckily for me my father was always into taking photographs as well so there was a bag of gear in the closet to play around with. My first cameras were the school’s Pentax k100 and my father’s Nikon F3HP, which I still own and use on occasion. My mother was also pretty supportive of my hobby and was happy to buy me film and, when I started shooting slides, pay for developing. Are you self-taught or do you have a formal training in photography? I studied photography in high school and partially completed a college program in photography. I am not a great student so it is a mixed bag in terms of training. Much of what I know beyond the basic technical aspects has been a result of a great deal of practice and a lot of looking at art and photography. I do somewhat lament not having studied fine art when I was younger which I think would have been valuable. If you look at Facebook, Instagram, and Twitter, it seems like everyone is posting travel photos. How do you create images that set yours apart from all the rest? I do not think about it too much. I mostly just post whatever appeals to me and try not to worry about what anyone else is doing. The only consideration I make is usually in regards to whether or not something fits into a series. I will usually post stand alone images to social media and save the larger stories for my blog or website which I think are both more appropriate spaces for that kind of work. I do not know if there is any other way to approach social media which is so saturated and fickle. 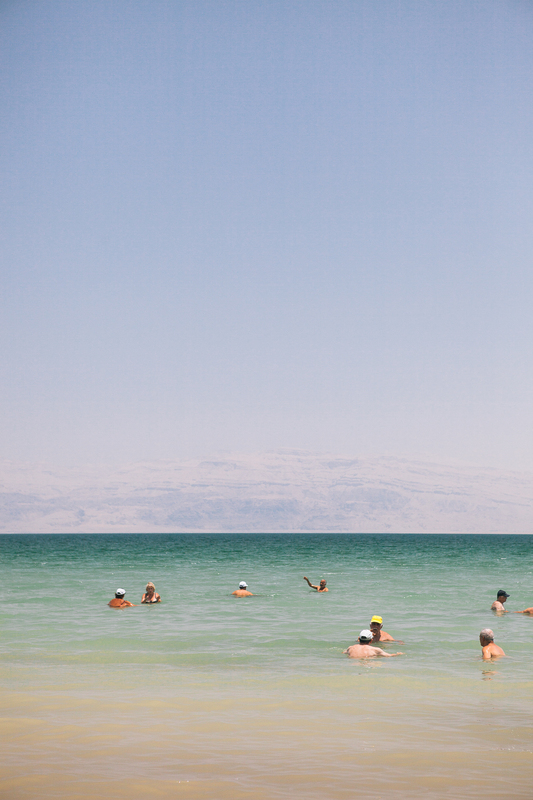 Tell us a bit more about these gorgeous images from Israel. 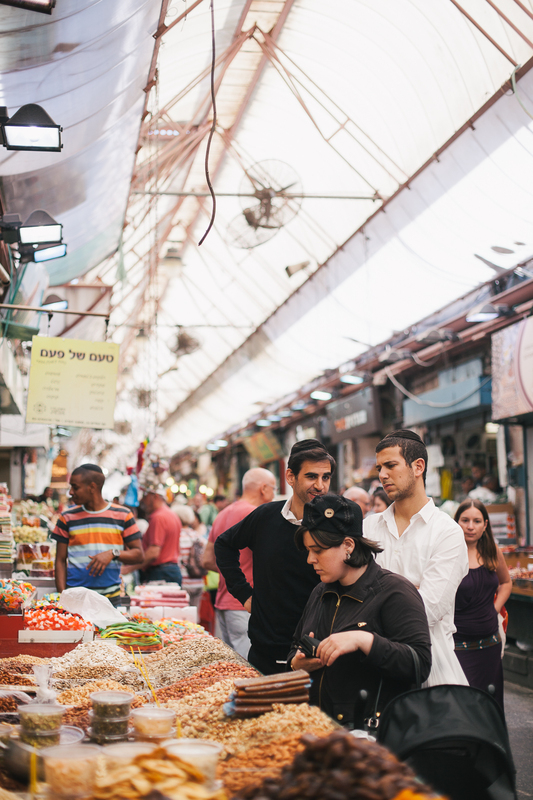 What inspired you to travel to Israel? What was your experience like in this country? What did you hope to capture while you were there? Israel was never a place I had planned to visit, but an opportunity came up and I took it and brought my camera. I wish there was more to it than that but it was about that simple. I had no preconceptions of what I might shoot when I arrived. I was just kind of flying by the seat of my pants, which isn’t necessarily the worst way to see something. Israel ended up being a lot more scenic and geographically diverse than I anticipated. 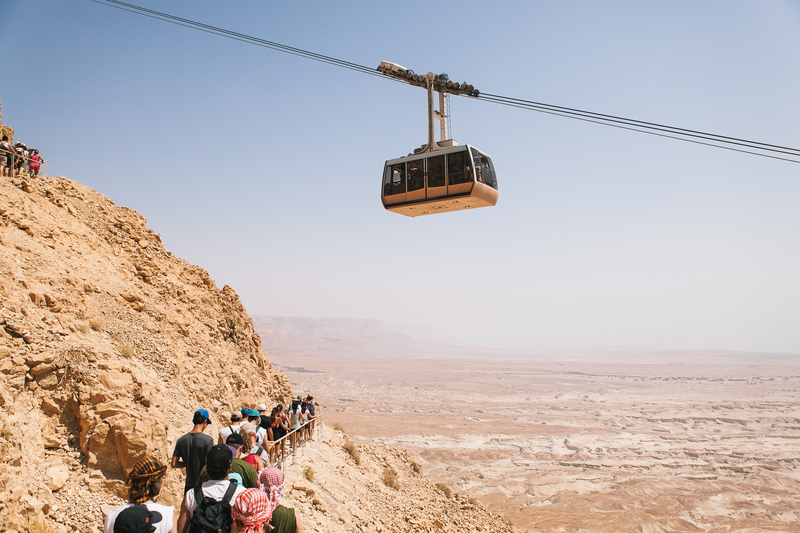 The Golan Heights are wildly different from the Galilee just a few hours south, and the coast is a lot different than the interior a short drive away. It was also a completely new experience, being a North American, to be surrounded by such rich and ancient history. To walk on stones with dips worn into them over thousands of years or see settlements that predate Christianity. Visually Israel is fairly stark and monochromatic. It was a completely new and pleasurable experience to work with that kind of palette. That is why so many of the images focus on the punctuations to that relatively uniform backdrop. 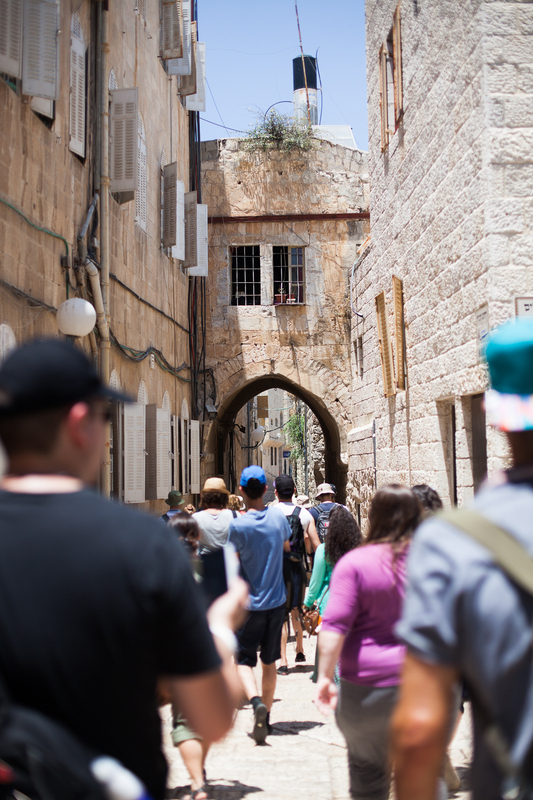 Did you feel uninhibited as a photographer as your explored Jerusalem and other cities? I did not have much concern in Israel, no. There is a great deal of security in Israel and I felt safe throughout my trip. The only thing I found sort of off-putting, and it was really just because it was unusual to me as a Canadian, was the casual gun carrying by young people serving in the military. I remember one occasion being behind two young guys at a checkout in a grocery store as their assault rifles dangled over their backs a few inches from me. This was something I had never seen before. I think one of the only places I have felt a little on edge was Rio de Janeiro, where violent muggings are fairly common and carrying around any kind of valuables is ill advised. I used a Jansport bag to carry my gear and only took out my camera when I needed it. This made shooting a little difficult but I think it was a necessary precaution to try not to draw attention to myself. Generally speaking though, most common travel destinations are fairly safe with minimal precautions and in my experience reports are overblown. What is your dream photography trip? That is an almost impossible question to answer. There is so much of the planet I have yet to see. I’d really love to visit Iran and maybe one day Afghanistan and the Karakoram Highway in Pakistan. I would also really like to photograph some of the more remote areas of the far north. The Torngat Mountains in Labrador, Faroe Islands, the Aleutian Islands. A lot of remote places. For sure. I really love Nadav Kander’s landscape work and Rüdiger Nehmzow as I have mentioned. I am also a big fan of Edward Burtynsky whose images are pretty awe- inspiring. The sense of scale and place that all three bring to their work is really impressive. I also really enjoy the work of Kamil Bialous, Grant Harder, and Alexi Hobbs, all fellow Canadians who are producing some amazing photo stories. It is hard to narrow the list too much. There is so much great work out there – I just have a bunch of books and a giant bookmarks folder dedicated to it and I spend a fair bit of time just enjoying it. I just got back from Germany and Switzerland with a short stop in northern Italy so I am working on putting together some edits from those trips. After that, I head off to Pittsburgh and Virginia Beach for some assignments. In terms of personal projects, it is hard to say. I have been thinking a lot about creating a story focused on transport in the Great Lakes and St. Lawrence. It is logistically a very difficult project so it is difficult to say whether it will come to fruition or not, but I would like to produce some more stories focused on Canada. There are a lot of remote places in this country and a lot of stories to be told about the landscape and people so it would be great to tell some of them through photography. It is just a matter of finding the time to do it. Thanks for being our featured photographer of the week, Brendan! For more information about Brendan, visit his website. All images © Brendan Burden.